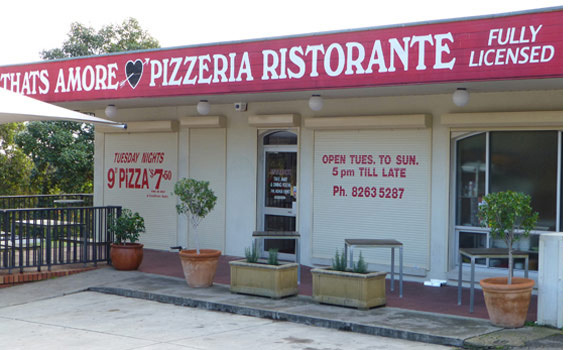 Direct Shutters in Adelaide manufacture, supply and instal Australian-made roller shutters for windows and doors that help to secure glass shopfronts, offices and business premises from the damage and breakage caused by vandals, burglars and flying debris in a storm. The glass and windows in offices and business premises can be especially susceptible to damage as a result of break-ins, vandalism or extreme weather. This sort of damage can leave your property unprotected and vulnerable, meaning stock, fixtures and fittings are at risk, while broken glass can also pose a heath and safety risk. Roller shutters, however, can provide a vital extra layer of defence against any or all of these challenges, saving you both money and time, as the clean-up job from a broken display window or office door is expensive, time consuming and extremely inconvenient. When roller shutters are closed, it means that vandals and burglars are unable to cause any damage to your valuable glass shopfront or the windows of your office premises. This keeps your place of business looking professional and ready for work, but it also means you avoid that awful call-out in the middle of the night to come and secure your shop or retail outlet after the windows have been smashed or damaged. Roller shutters are able to withstand considerable force, because they’re made from high-grade aluminium and a system of interlocking slats. An internal locking mechanism also means that they are extremely difficult to prise open, and therefore deter most opportunistic burglars. The repair costs for the broken glass in windows and doors after they’ve been damaged can be substantial. Whether it be as a result of storm damage, a break-in or vandalism, you can be left with the high cost both of replacing the glass as well as any damaged stock, fixtures or fittings. Roller shutters, however, protect your valuable property so that your business premises remain secure and damage-free in the face of all types of damage, and therefore represent a cost-efficient investment that could save you significant sums in the long term.